An American entrepreneur and inventor. 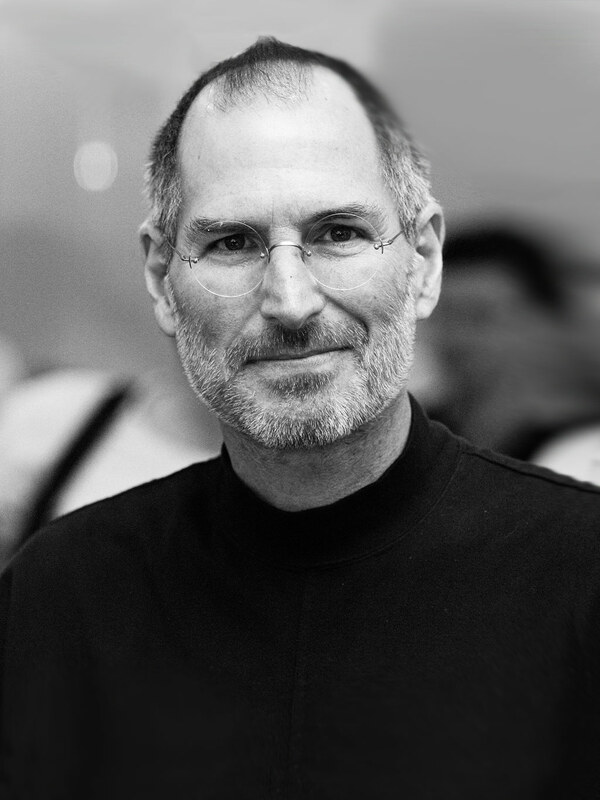 Known predominately for co-founding apple, he has been regarded as the pioneer of the microcomputer revolution. He went on to revolutionise six major industries including personal computers, music, phones, tablet computing, animated movies and digital publishing.